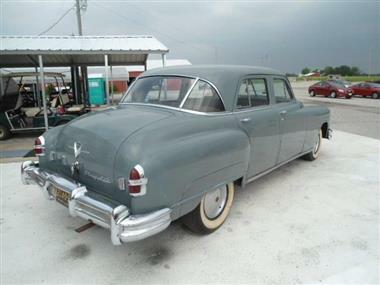 1951 CHRYSLER Imperial in Staunton, IL for sale. 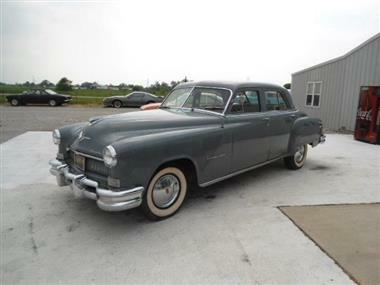 Price Analysis for 1951 CHRYSLER Imperial. 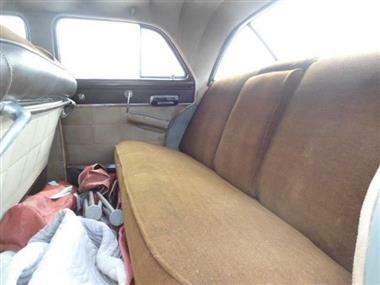 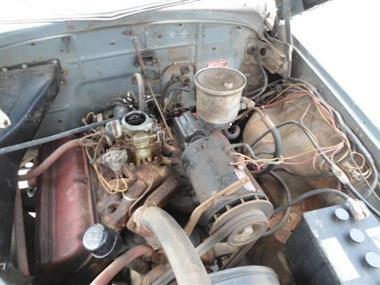 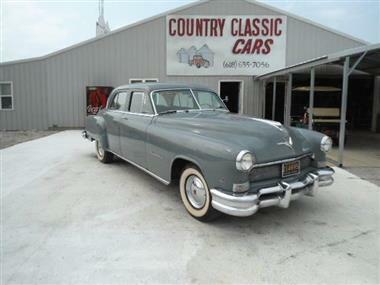 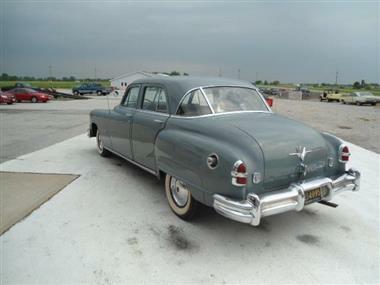 This vehicle is priced $15,500 less than the Average Market Price of $23,450 for a 1951 CHRYSLER Imperial. 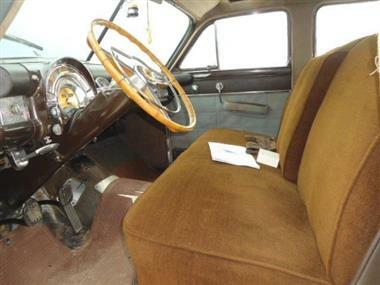 This is a Good Deal as it's priced 66.0 % below market avg. 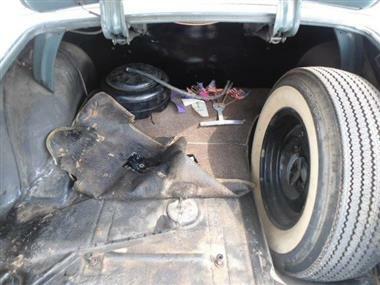 The Pie chart below shows the number of ads within different price ranges.